The Office of Adolescent Health (OAH) was established in the Office of the Assistant Secretary for Health in 2010. 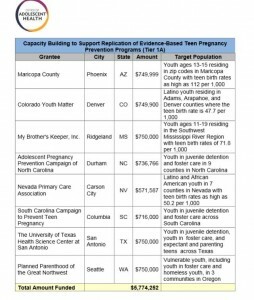 Develop and rigorously evaluate new, innovative approaches to combating teen pregnancy. Grants for OAH’s 5 year program to run from 2015-2019 included abortion giant Planned Parenthood. This is not the first time these OAH grant dollars have been given to Planned Parenthood, as Saynsumthn documents here. 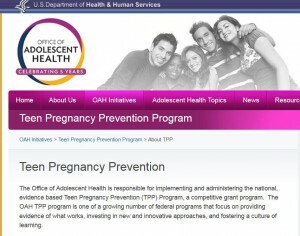 In fact, I recently blogged about the program TeensRise, paid for by Planned Parenthood of Greater Orlando and the Office of Adolescent Health. Planned Parenthood of the Heartland Des Moines, Iowa received $965,988. 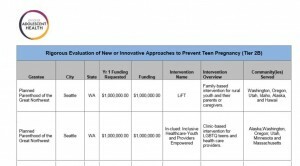 Planned Parenthood of the Great Northwest Seattle, Washington received $999,999. 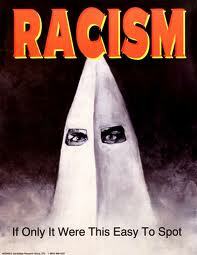 Planned Parenthood of Greater Washington and North Idaho Yakima, Washington received $963,670. Planned Parenthood of the Great Northwest Seattle, Washington received $2,000,000. 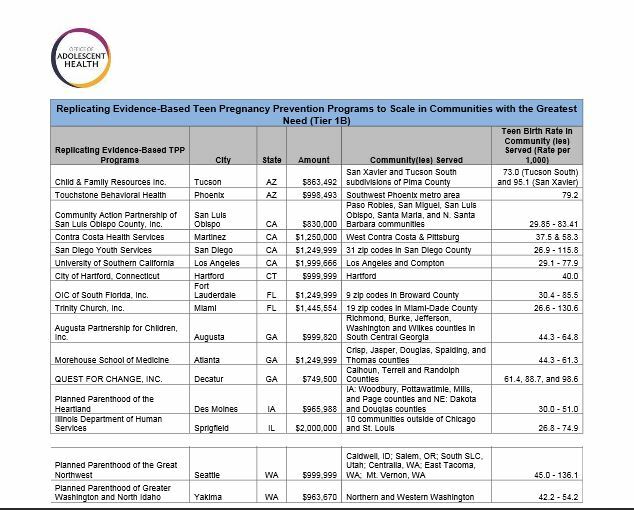 In addition to the grants listed above, the abortion giant recorded receiving $528.4 million dollars in tax money, according to their 2013 to 2014 annual report. Planned Parenthood uses the grant money and the federal tax dollars to line the pockets of their board members, presidents and directors of their abortion centers with six-digit salaries. A document filed by Planned Parenthood to the IRS shows that their president, Cecile Richards, took home a salary of $451,752 plus $31,405 in compensation from related organizations and $107,771 in other compensation from Planned Parenthood. 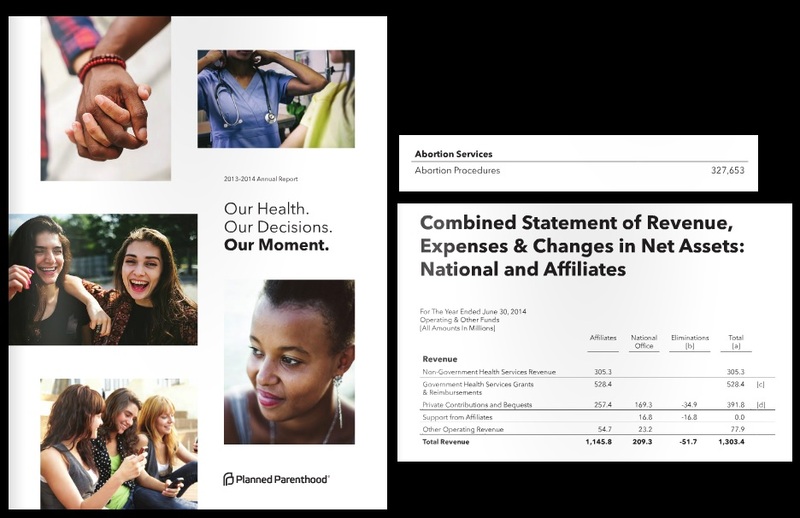 Planned Parenthood does not need more funding to conquer their goal of “making abortion normal” and this is just one more example of how the American people are being financially raped to fund abortion. About the Bottom Line? 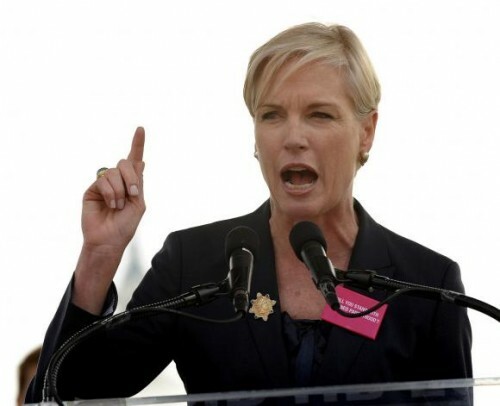 Planned Parenthood Chief’s Background not HealthCare but Finances! 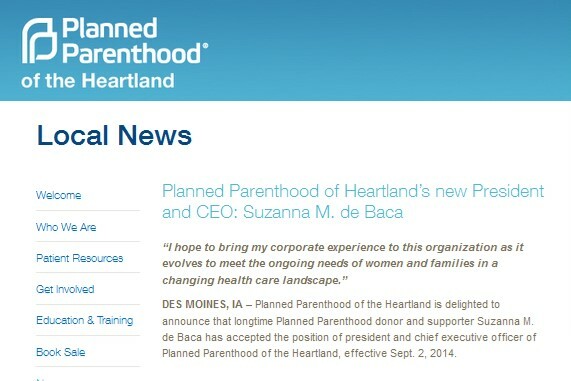 50 year old Suzanna M. de Baca , whose background is mainly in finance, has accepted the position of president and chief executive officer of Planned Parenthood of the Heartland, effective Sept. 2, 2014. 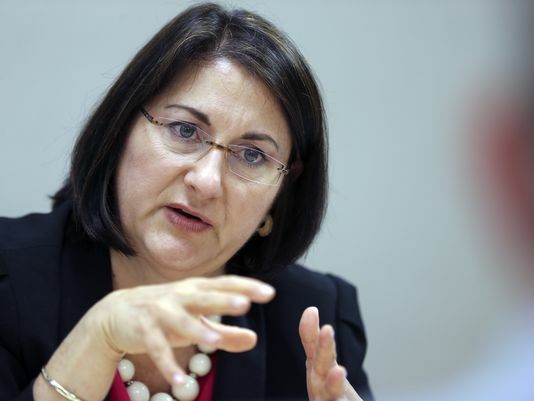 According to the Des Moines Register, de Baca’s resume includes a master’s degree from the Harvard School of Business. Her most recent job was as a vice president of Ameriprise Financial in Minneapolis. She said her experience as an investment adviser is relevant to her new role. This is not a surprise, since the largest chain of abortion clinics gets half a BILLION (billion with a B) dollars in revenue from the American tax payer while they pay a majority of CEO’s of their hundreds of centers in six-digit salaries. 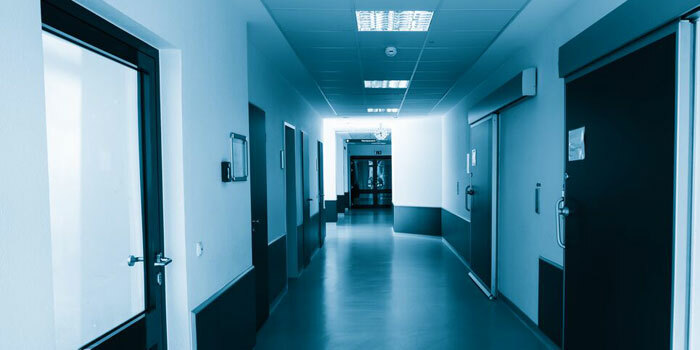 Robert Shaw, a retired physician who is Planned Parenthood of the Heartland’s board chairman, told the Register that the the abortion giant needed a leader with sophisticated understanding of business. Shaw said de Baca’s financial background was a key attribute. According to The Hill, Three state-based Planned Parenthood affiliates will receive a total of about $655,000 from the federal government to help consumers navigate their insurance options under ObamaCare. The grants were announced Thursday as the administration prepares a wide effort to educate the public ahead of open enrollment in the insurance exchanges. Planned Parenthood affiliates based in Iowa, Montana and New Hampshire received awards to participate in the “navigator” program alongside disease groups, universities and Catholic health agencies. Planned Parenthood Action Fund, the group’s political arm, was also a strong ally of President Obama in the last election. The federal Health Department distributed a total of $67 million in grants Thursday, $13 million more than what was expected. The funds are intended to support in-person help for people trying to understand the new insurance marketplaces. 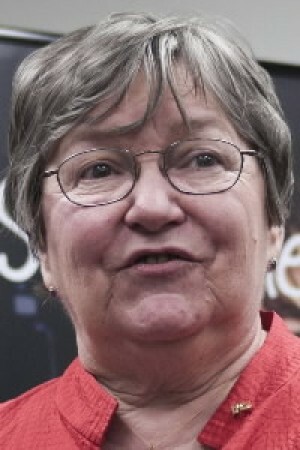 The Planned Parenthood affiliates that received grants were: Iowa-based Planned Parenthood of the Heartland ( which once had a fundraiser of Drag Queen Bingo) , Montana-based Intermountain Planned Parenthood and New Hampshire-based Planned Parenthood of Northern New England ( Whose ex director made $250,000) . The three organizations received between $145,000 and $296,000 each. 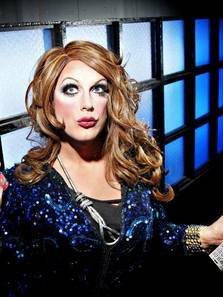 The DesMoines Metromix reported: Planned Parenthood of the Heartland’s fifth annual event involves a rowdy game of drag queen bingo in support of the organization.